A person should know how much body fat is allowed for an individual of his height and age. Thus, you have the BMI charts that show the ideal BMI range allowed for adult men and women. 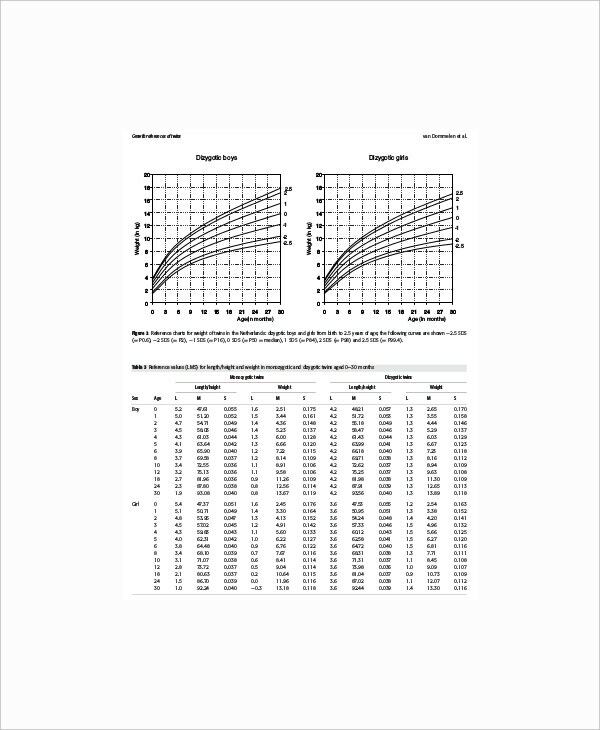 As the BMI differs based on gender, you will have separate Height Weight Chart Templates for men and women. 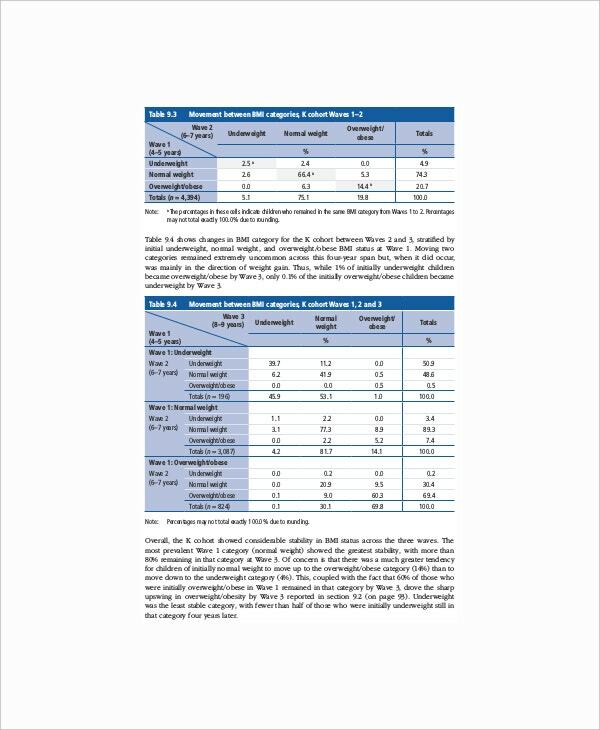 These charts also show how much BMI implies overweight or underweight. 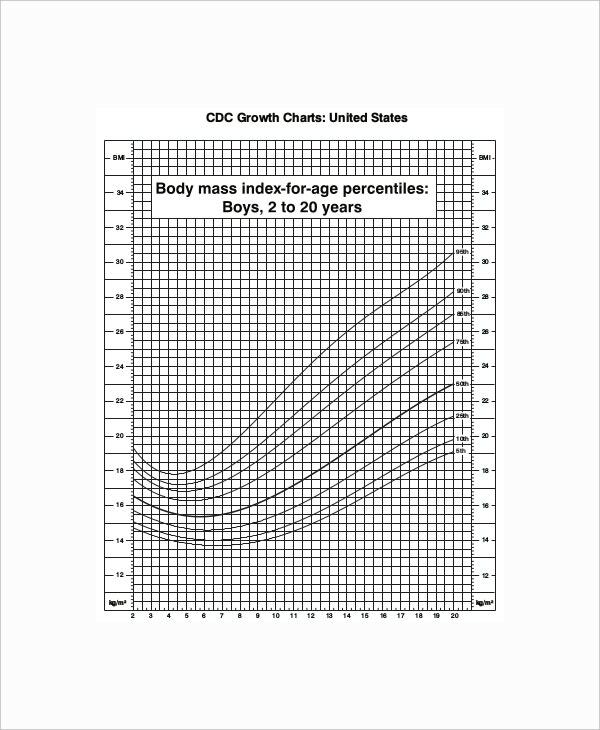 It is to mention here that there are BMI charts for children as well. Besides, you must know that the BMI rate for an adult or kid, might differ as per ethnicity or race. A height weight bmi chart sample is a staple in the chamber of every GP as any deviation from the ideal range of BMI of a person can mean serious health concerns. 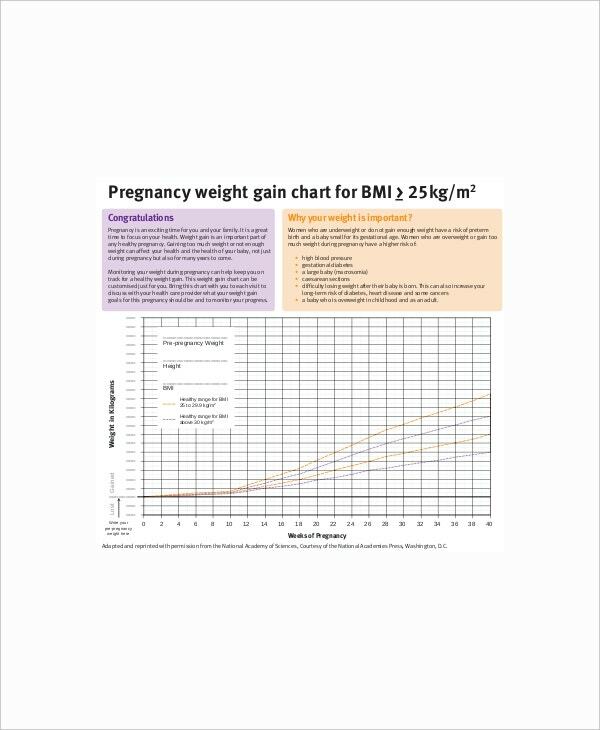 There are pre-designed BMI Chart Templates online today that save one from creating the entire chart from the start. The height weight BMI chart for babies sample will express how many units of body fat is ideal for babies from birth to 24 months of age. 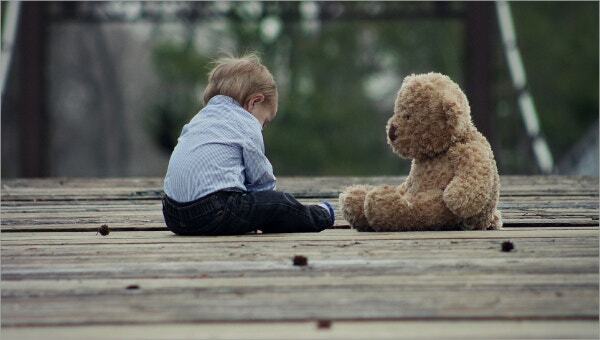 The BMI chart for toddler example will present the ideal BMI rate of toddler babies from 12-36 months of age. 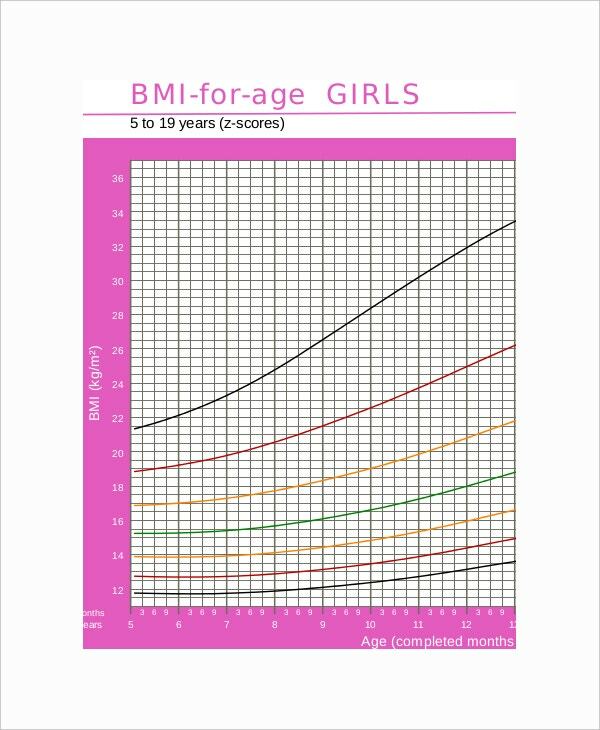 The BMI chart for pre-schoolers template will show the target BMI rate of kids from 3-5 years of age. You can also see Baby Weight Gain Charts. 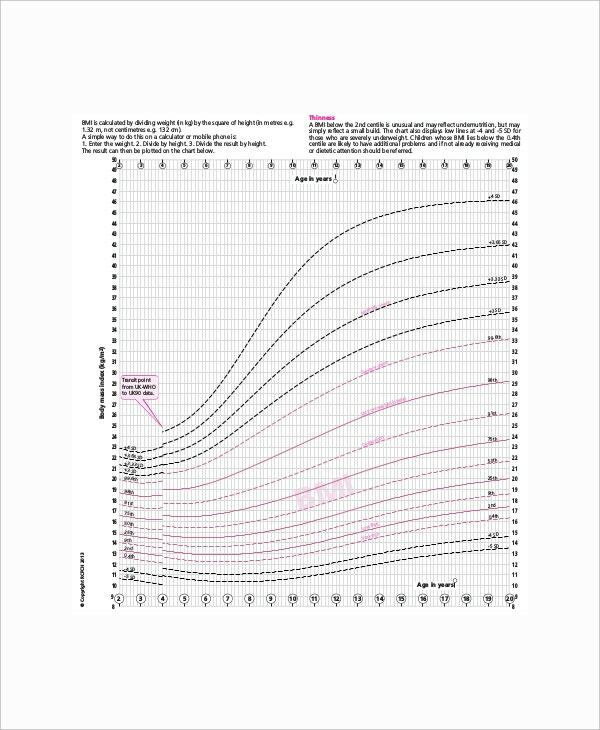 The BMI chart for big kids template shows how much body fat is ‘normal’ for big kids from 5-10 years of age. 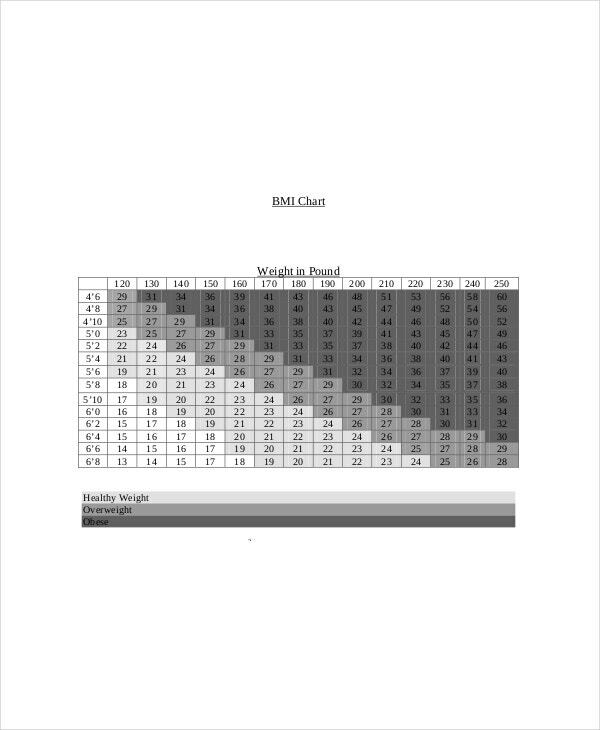 The height weight BMI chart for adults template Excel will show the target unit of a body for adult males or females. These will be for charts starting from 18 years of age for females and 21 years of age for males. You have to be careful about your unit of body fat to assess whether you are at your ideal BMI or if you are underweight or overweight. 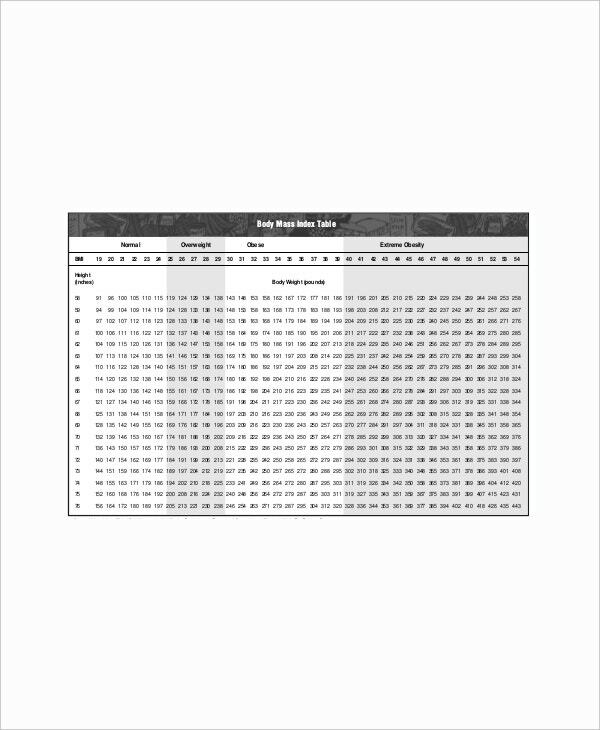 These Height Weight Chart Templates offer you a ready-made reading on the unit of body fat so that you can have a clear picture of your health or that of your child’s growth rate instantly, at just a single glance. And, as these templates are pre-designed with coded or segregated areas for “normal” or “overweight” or “underweight”, the process gets even more convenient. Some of these charts would be color coded- check out the color codes for each BMI status beforehand. Make sure that the chart goes with your gender, race, and age. When you are looking for the best height weight BMI charts templates, template.net will prove to be a great place or you with its pro-designed charts.